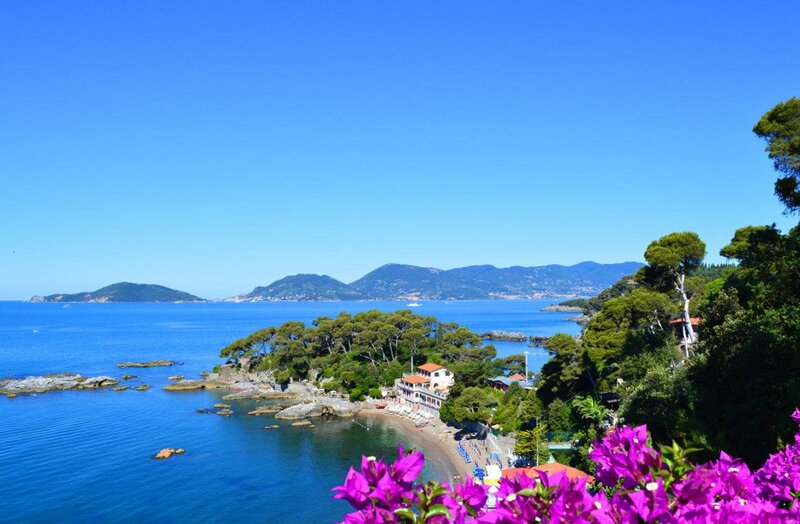 You really don't want to look at this list of the 6 most beautiful Italian coastal destinations. The risk is you'll want to visit and then, if you do, you've had it. You'll never get them out of your head again. I've warned you so if you go scrolling past this point it is entirely at your own risk. Of all Italy's beautiful coastlines this is the one most people say changes them forever. The beauty is such that the first thing you feel like doing is bursting into tears, next is the feeling you're finally home and then more tears when you realize you have to leave. 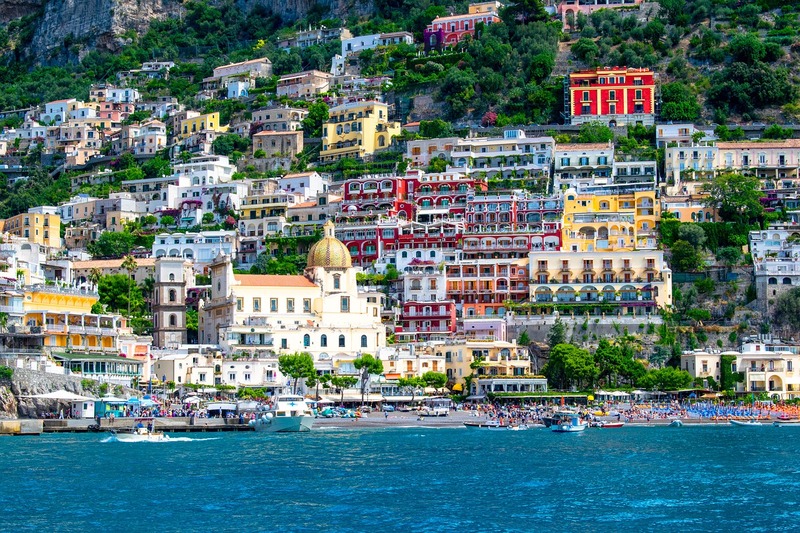 From towns like Positano to offshore islands like Capri, there is so much to see. These are the highlights. Undiscovered by tourists, yet a coast that has for centuries drawn poets and writers including Byron and Shelley. It's a coast filled with enchantment, unforgettable scenery and food... oh my word... the food is indescribably fabulous. Find out more about the Gulf of Poets here. Near Tellaro, looking across the Gulf of Poets. 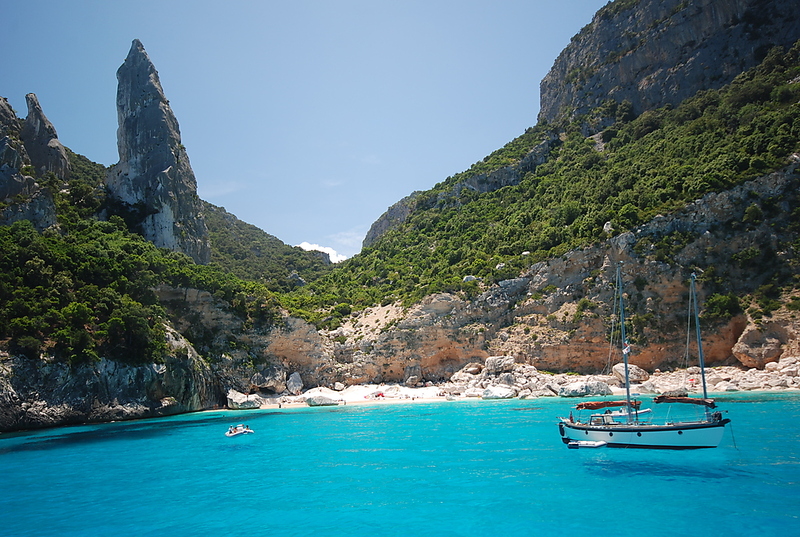 Base yourself in Cala Gonone, at the Bue Marino, and head out on one of the many boats to the best beaches in all of the Mediterranean. There are four beaches you'll really not want to miss - here is more. Five quaint medieval towns, towering cliffs, hills of vineyard and olive green above azure Mediterranean seas, combine to give you an Italian dream come true. 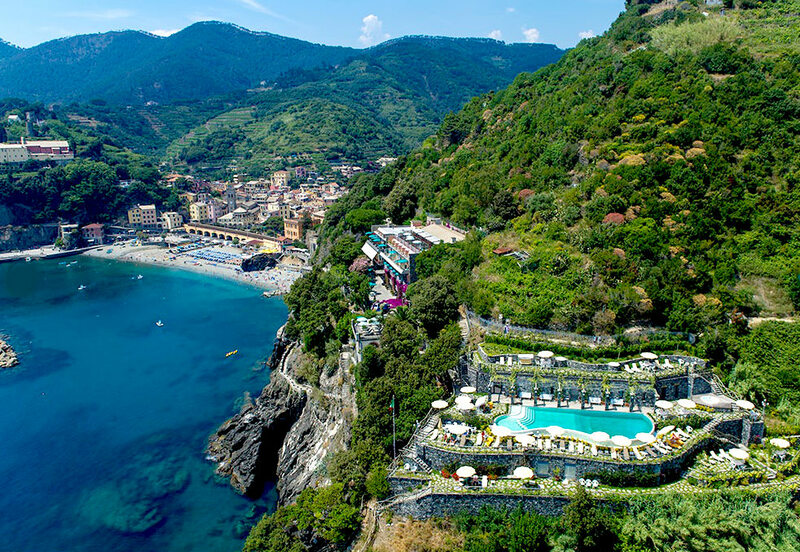 This destination is in many ways the Italy we all dream of so click here to begin making those dreams a reality. 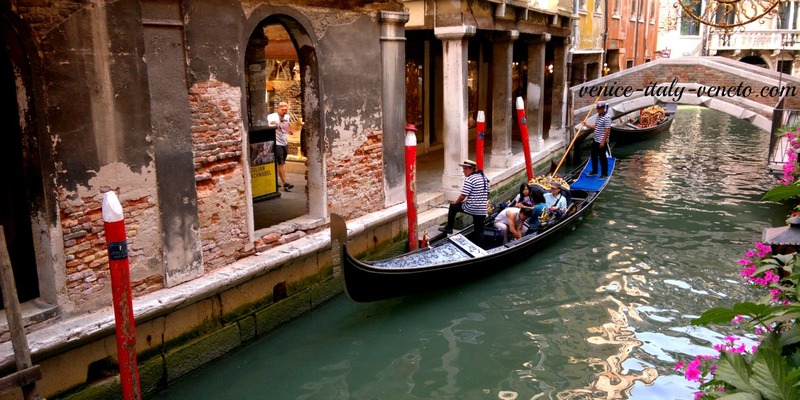 Like no other coastal city, Venice is a city for romantics, a city where cars don't exist, where gondolas whisper their way along canals lined with palaces and where the loudest sound is often the splish-splash of water or the occasional baritone of a gondolier as he breaks into song. Don't just spend a day here, you need time to take in everything Venice can offer and these are the 6 things you'll not want to miss. 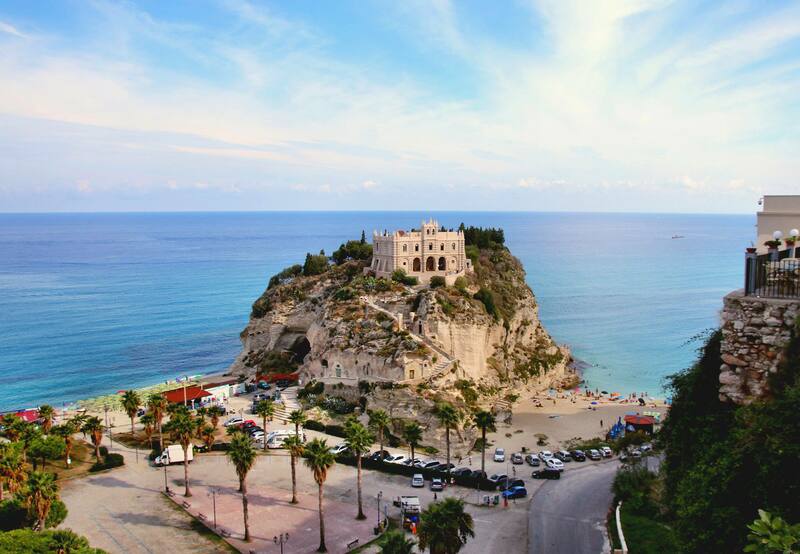 Another one of these beautiful Italian coastal destinations and this one is right at the bottom of the Italian boot in the Calabria region. You've got a little island with a magnificent villa on top of it, a gorgeous beach where cliffs rise behind the sands and ancient houses seem to sprout from the very rock. Hard to explain really - rather look at these photos.